Each guest room offers a refreshing shower, flat-screen TV, refrigerator, microwave, coffee maker and hair dryer, along with an iron and ironing board. Your Q Bed features a comfortable, premium mattress and linens, a generous supply of fluffy pillows and a soft, plush blanket—because we know how much you value a good night’s sleep. Select rooms come with sofa sleepers and hot tubs. 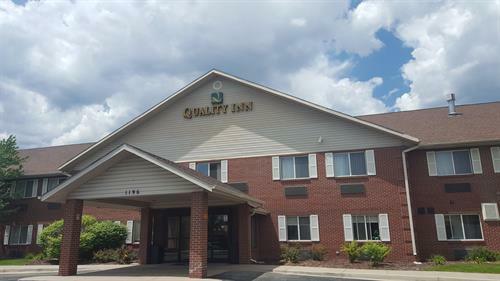 Get your money’s worth at the Quality Inn Louisville - Boulder. 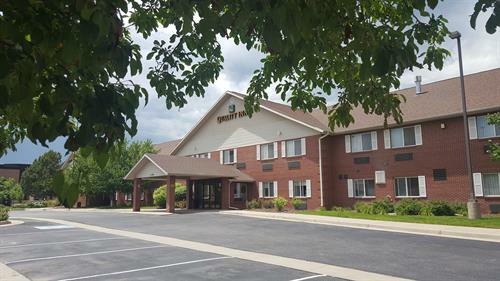 Louisville hotels like ours offer the best hotel rates and the best amenities, so you can focus on the people and travel memories that really matter. Book today! 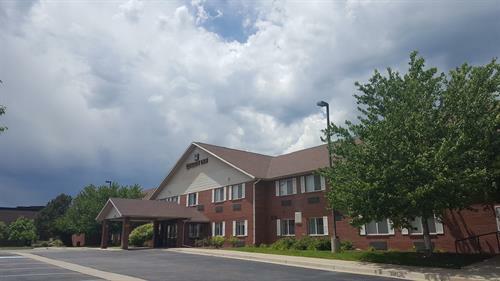 With a stay at Quality Inn Louisville - Boulder, you'll be in the business district and close to Coal Creek Golf Course and Louisville Historical Museum.